Most diets fail because they are too complicated with too many rules. They often tell you which foods you can and can’t eat. Some tell you to eat certain foods together for results. They may also be selling you their various diet products, in addition to their book. 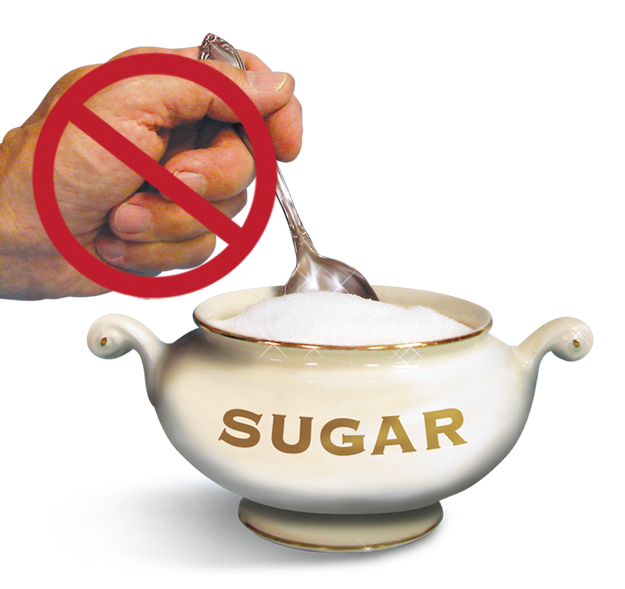 All your short and simple diet choices are in the SOS (Stop Only Sugar) Diet. For a weight management plan to be effective, you should follow Doc’s M.I.S.S. Concept—Make It Short and Simple! This is why the SOS Diet plan really works. 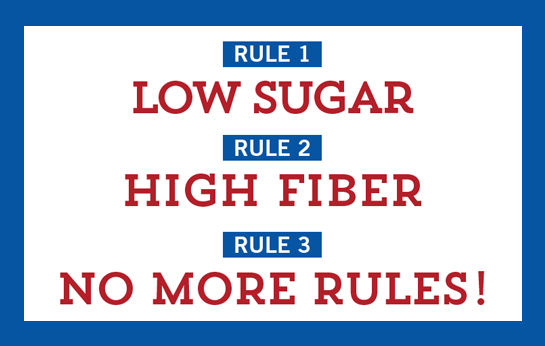 The SOS Diet rules are very simple: Rule 1 - Low Sugar, Rule 2 - High Fiber, Rule 3 - NO MORE RULES! That advice is being followed by the thousands of readers of the best-selling book by Dr. James A. Surrell, MD., SOS (Stop Only Sugar) Diet. 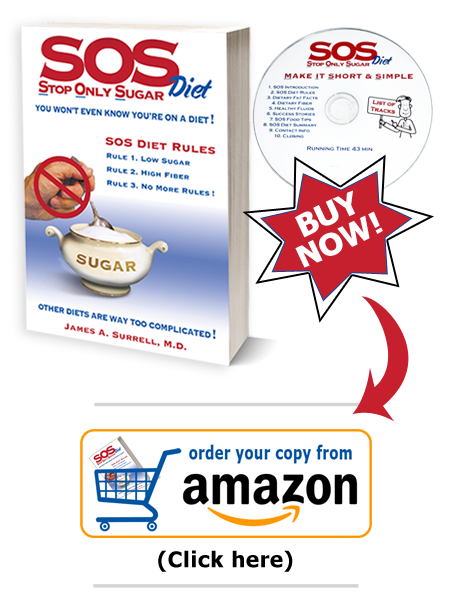 During his 20-year plus career as a colon surgeon, Dr. Surrell has helped tens of thousands of people lose weight permanently using the short and simple SOS (Stop Only Sugar) Diet. This SOS Diet book was intentionally written to be a very short book, easy to understand and follow. It is written for the person who wants to be able to follow a very short and simple life-long weight management program. This proven SOS Diet—a truly easy low sugar diet—will allow you to painlessly lose 5 to 8 pounds per month. That is 60 to 80 pounds per year… or more!